Two times per month, on Saturday mornings from 12 hours to 2 pm. « The Keys of the Jazz Voice » are sessions of collective song livened up by Geneviève Fraselle (voice) and Martial Host (piano). They will allow the participants, whatever is their vocal level, to discover it more on the vocal jazz and to develop their natural voice, the rhythm, the instinctive harmonization, the improvisation and the jazz feel ! 1. Warm up : physical, respiration and vocal heatings through multiple singing exercises, playful exercises and improvisations. 2. Various repertoire (standards of the Real portfolio, bossas, ballads, polyphonies, etc.) to sing with the group. 3. 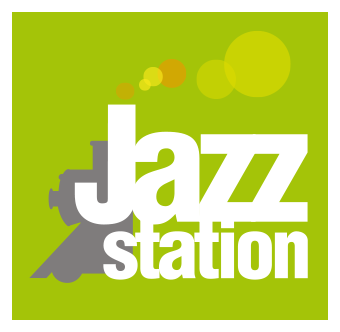 Individual coaching on the professional podium of the Jazz Station, in front of the group for those who wish it (work with the microphone, scenic presence, balance between piano & voice, etc.). Every year, an end-year concert is organized in June, at the end of the cultural season.